Some of you backed us last February when we launched the Kickstarter campaign to get the funds that have allowed us to produce the Desire Deck of Cards. We only have nice words for you. Thank you! Because of you, the Desire Deck is a reality now. Thank you very much! 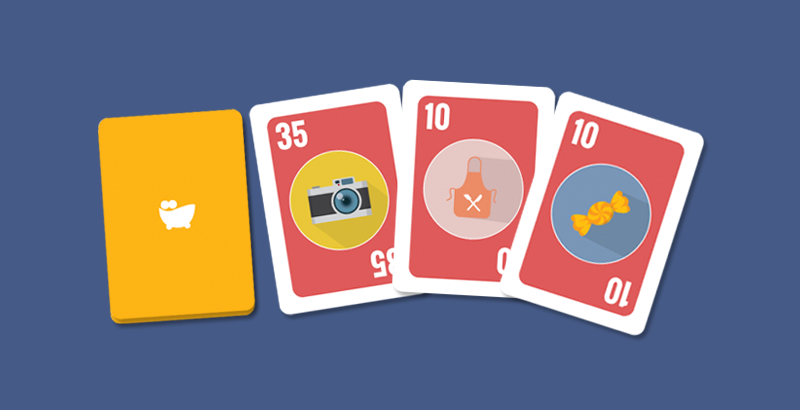 There are a lot of reasons why we decided to build the Desire Card game. One of them is because we wanted to build a smart game for couples that speaks to your imagination.